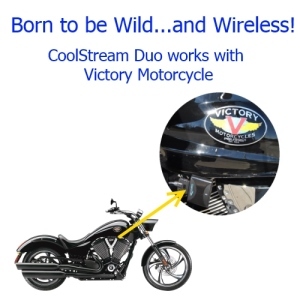 In the most recent issue (January 2015) of Road Iron Magazine the Victory Motorcycle was featured as the latest ‘victory’ for the CoolStream Duo. 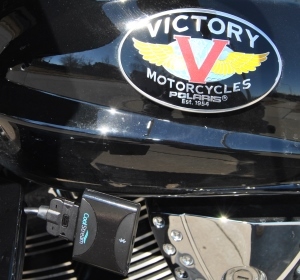 Author and Bike Enthusiast, Kit Maira was thrilled to find the seamless fit for his new 2015 Victory Cross Country Tour in the the CoolStream Duo Bluetooth Receiver. 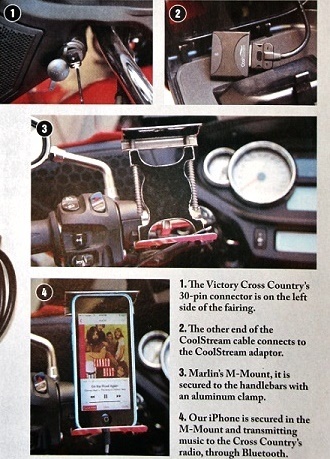 At first he thought the 30-pin connector that came with his new Victory Motorcycle would only work with an older iPhone 4 or even earlier models. 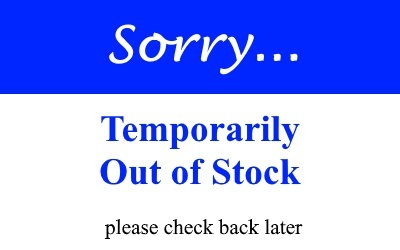 This would then leave out the iPhone 5, iPhone 6, all Androids and Windows Phones completely. 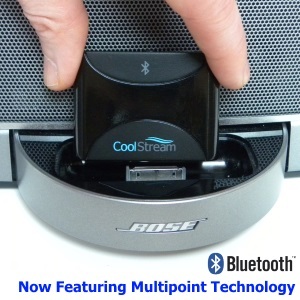 “But a quick search of the Internet revealed…the CoolStream Duo Bluetooth Music Adapter.” This 30-pin connector was no longer a problem for his newer iPhone because “connecting the phone to the CoolStream Duo couldn’t be easier.” Kit soon realize that without having to put the phone on the 30-pin connector he could use a handlebar mount for the phone instead. As an avid rider Kit was looking for a way to not only put his phone safely away, which the Duo allows him to do, but should the need arise he could also just mount the phone to the handlebars for easy viewing and versatility while still listening to his music. 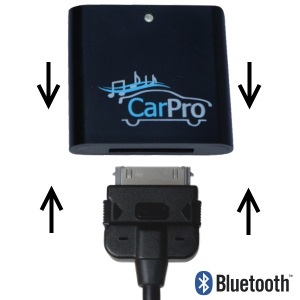 So with the phone mounted to the handlebars and the CoolStream Duo attached to the 30-pin connector he was “amazed how foolproof the whole process was“. To read the full review pick up the latest issue of Road Iron Magazine or click here.